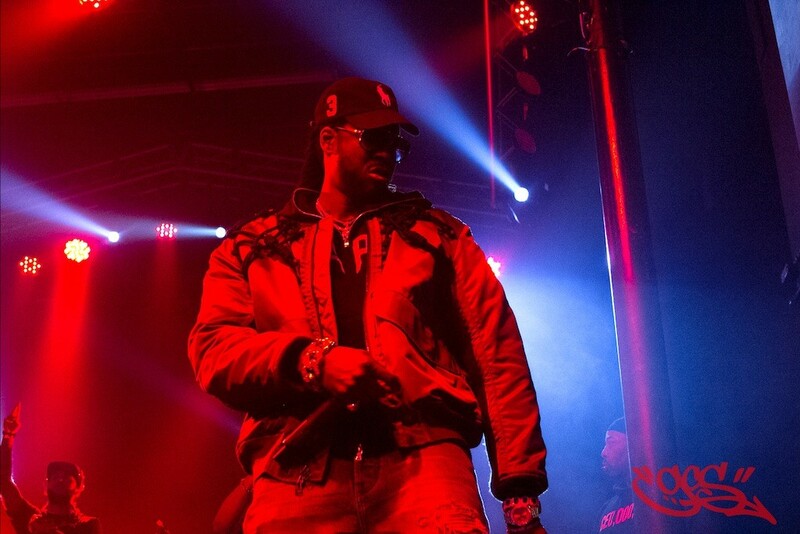 Before 2 Chainz hit the stage, we caught Noa James and Fredo performing a great set. 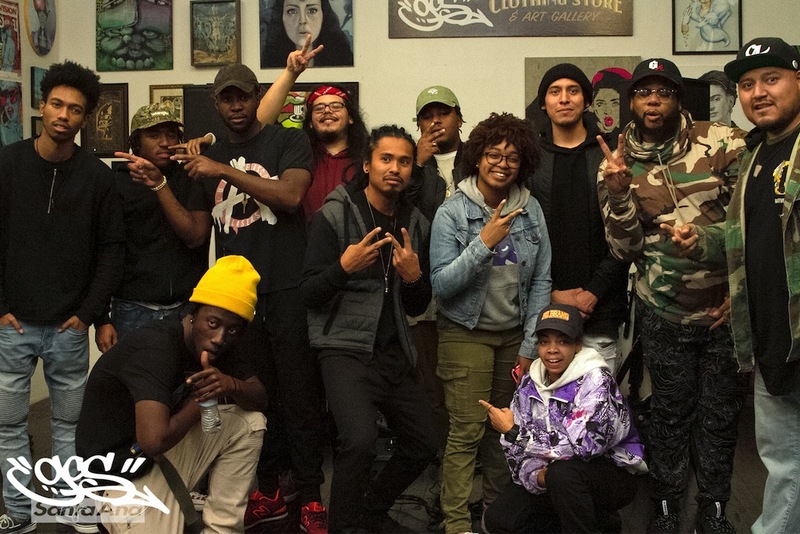 Big ups to these guys, they are on the come up. 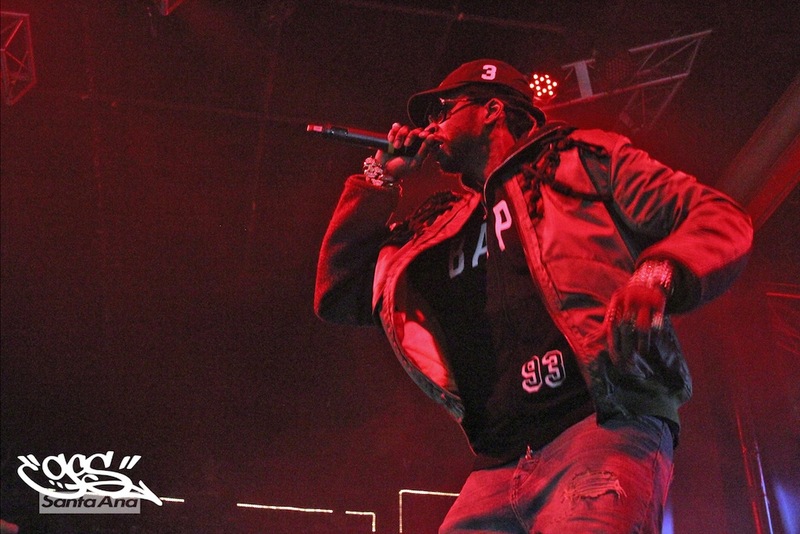 GCS had a chance to catch 2 Chainz at The Observatory in Santa Ana. 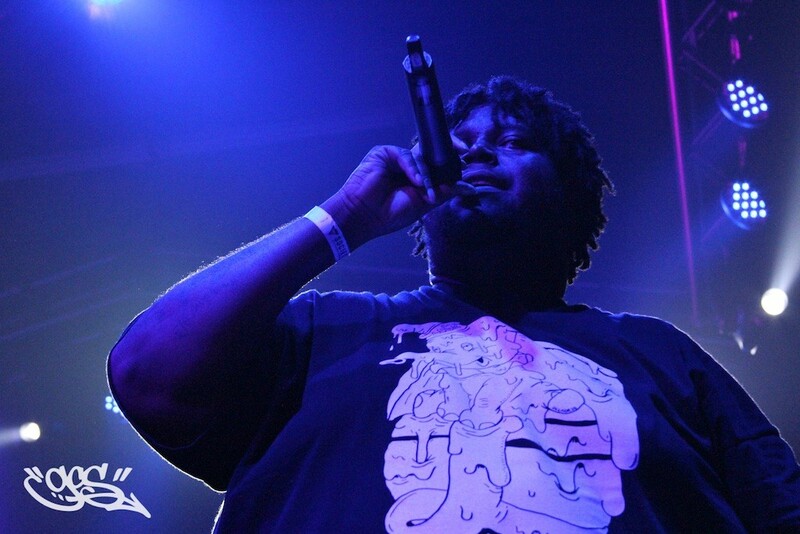 Big ups to Out Da House and The Observatory for another packed show. 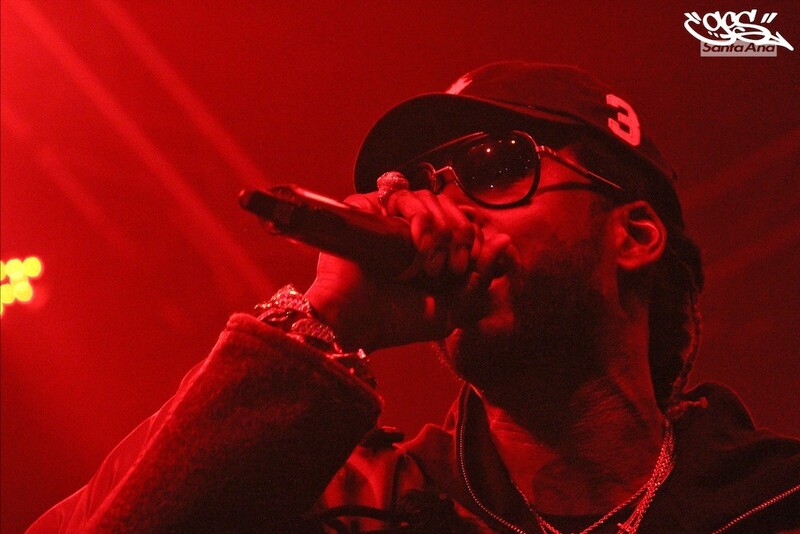 Here are a few pictures we grabbed at the show, enjoy. 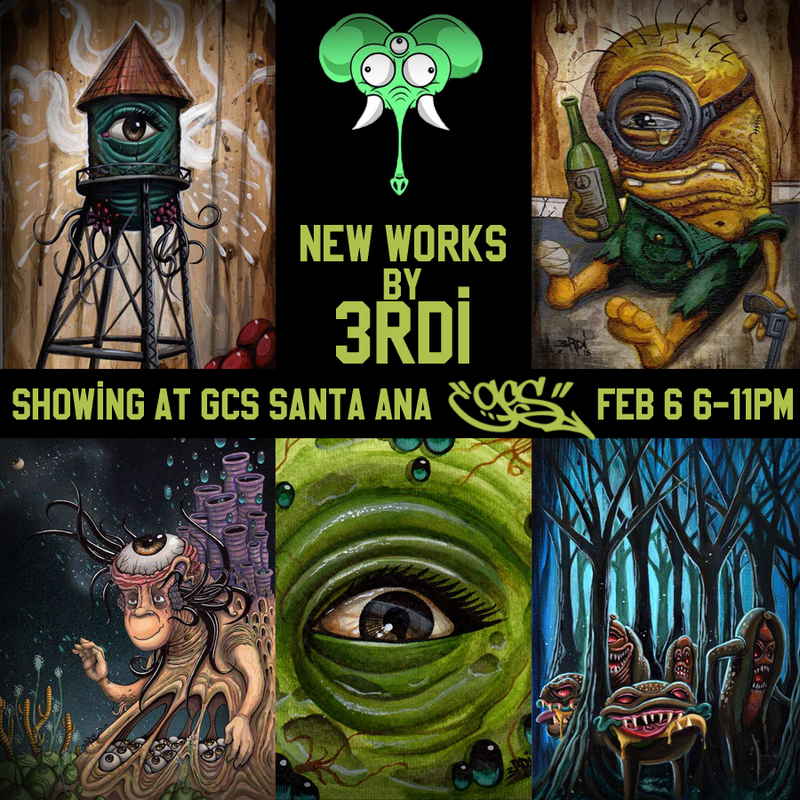 Funky Garcia and the whole crew are coming back to GCS Santa Ana on JAN 30th. 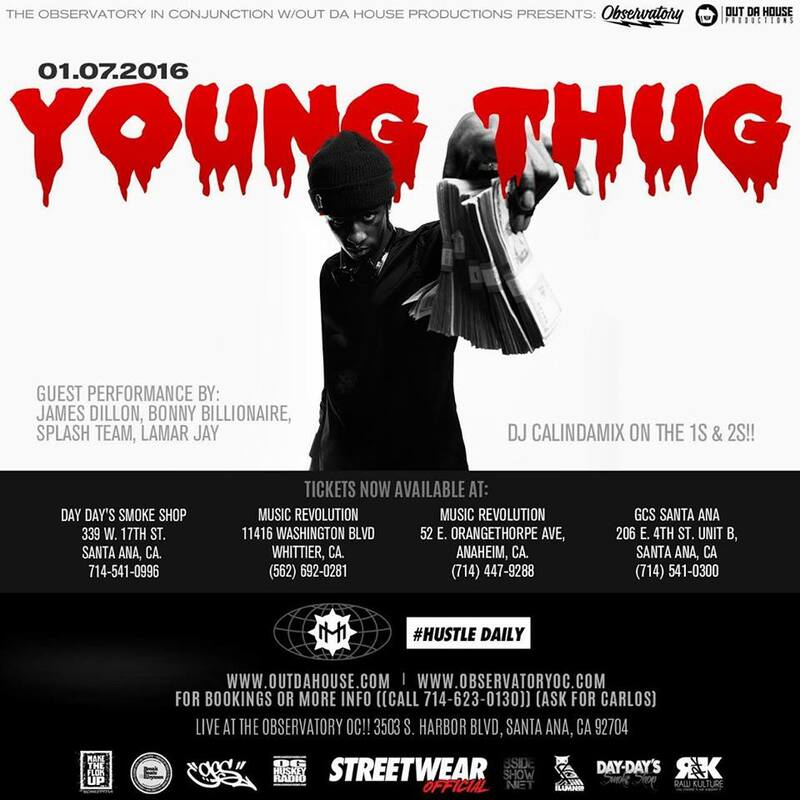 Here is the flyer for the show. 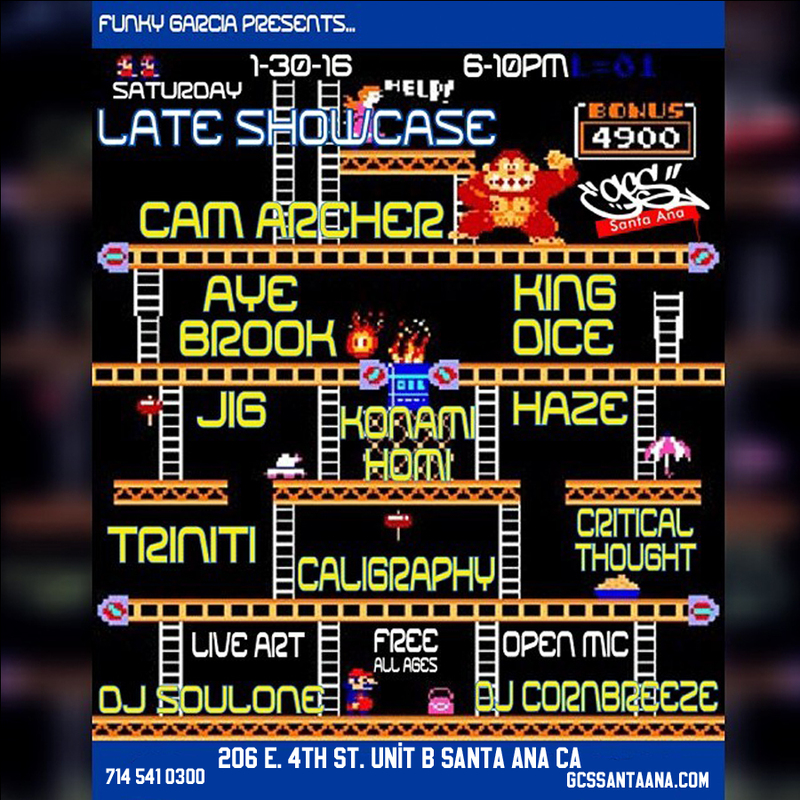 Come down, its free and all ages! 6 to 10pm. 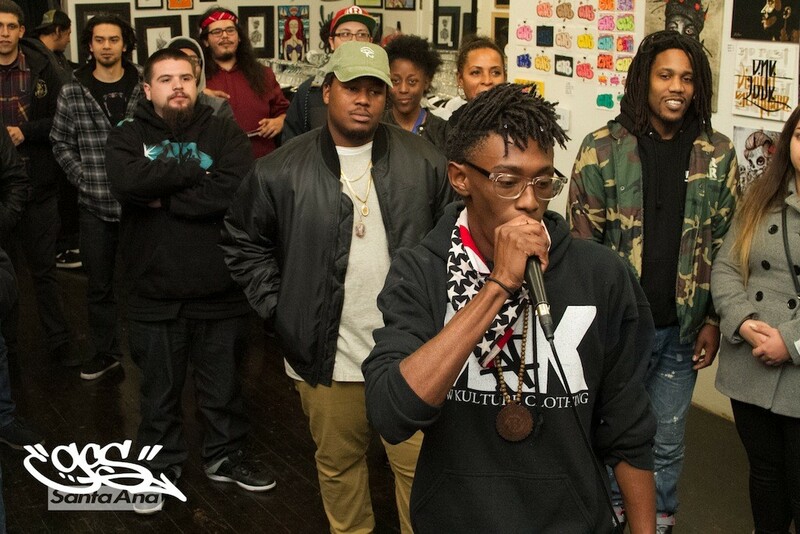 DEC 26th, 2015- It was the day after Christmas and all through the hood… not a creature or crackhead was stirring… well, it was something like the well known poem about Christmas and enjoying the night. 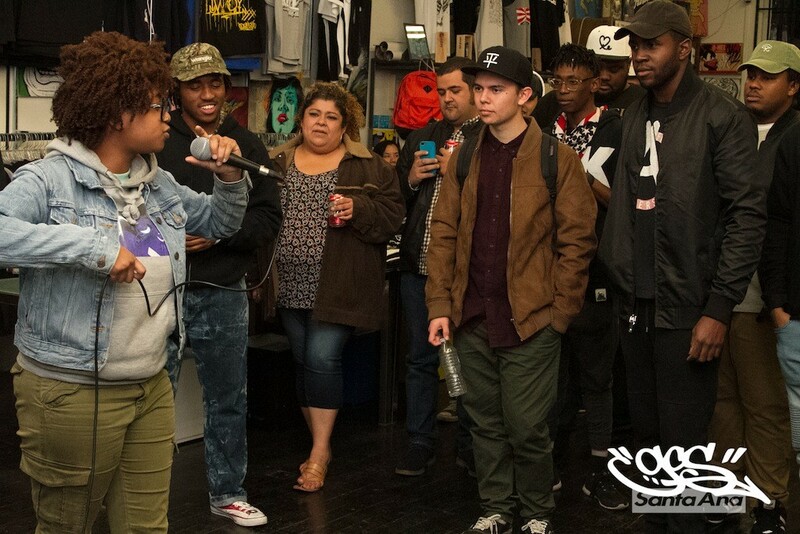 GCS was happy to host an in store performance curated by our good friend Mark ‘Funky’ Garcia. 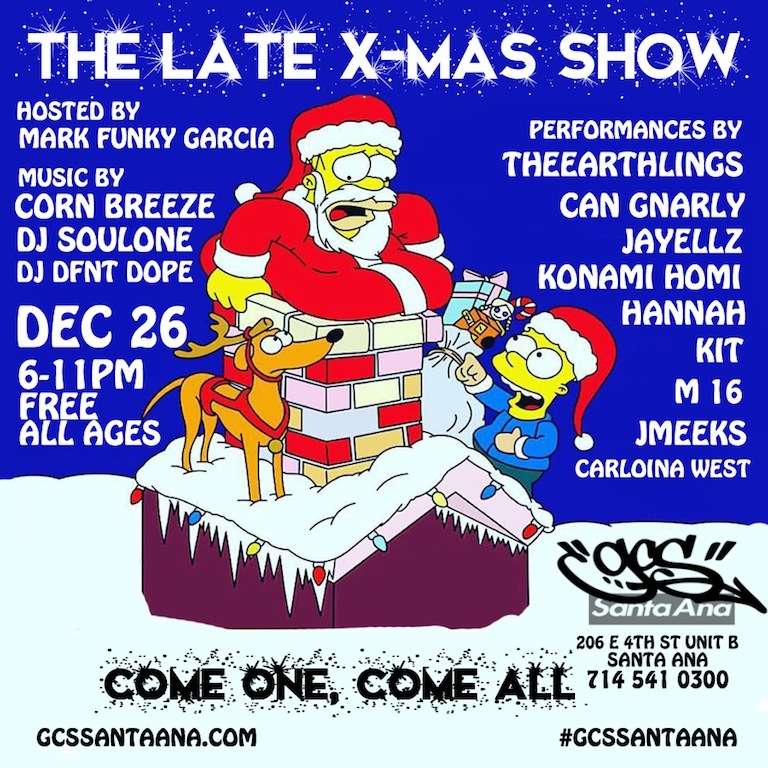 “The Late X-MAs Show” brought out the likes of Theearthlings, Hannah, Can Gnarly, Jayellz, KIT, Konami Homi, M16 and Jmeeks. DJ’s for the night were Corn Breeze, DJ SOULONE and DJ DFNT DOPE. 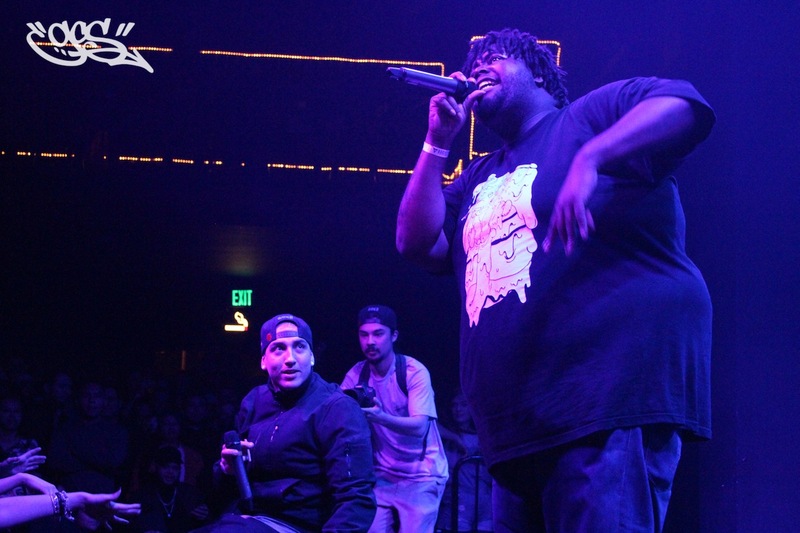 Here’s a little photo re-cap of the night, enjoy! 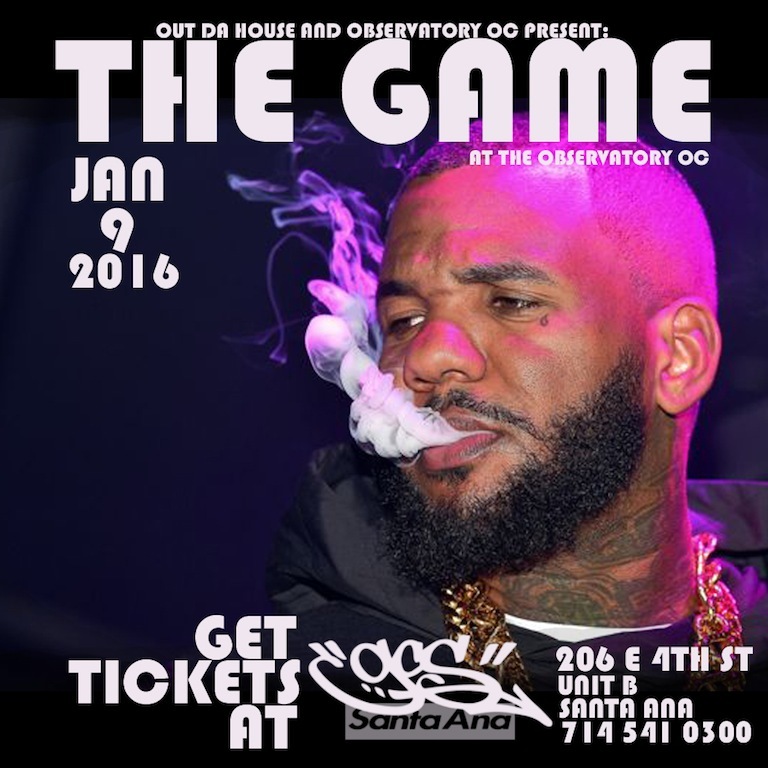 GCS has your ticket to see THE GAME at The Observatory JAN 9th, 2016. Call us for more info. 714 541 0300. 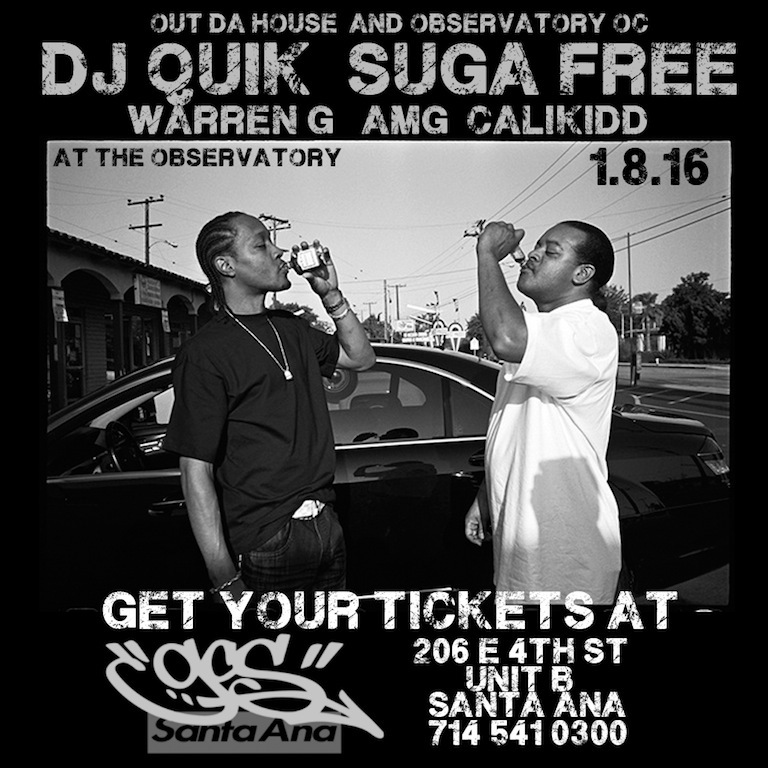 GCS has your ticket to see DJ QUIK, SUGA FREE, WARREN G, AMG, many others JAN 8th, 2016 at The Observatory OC. Call us for more info. 714 541 0300. 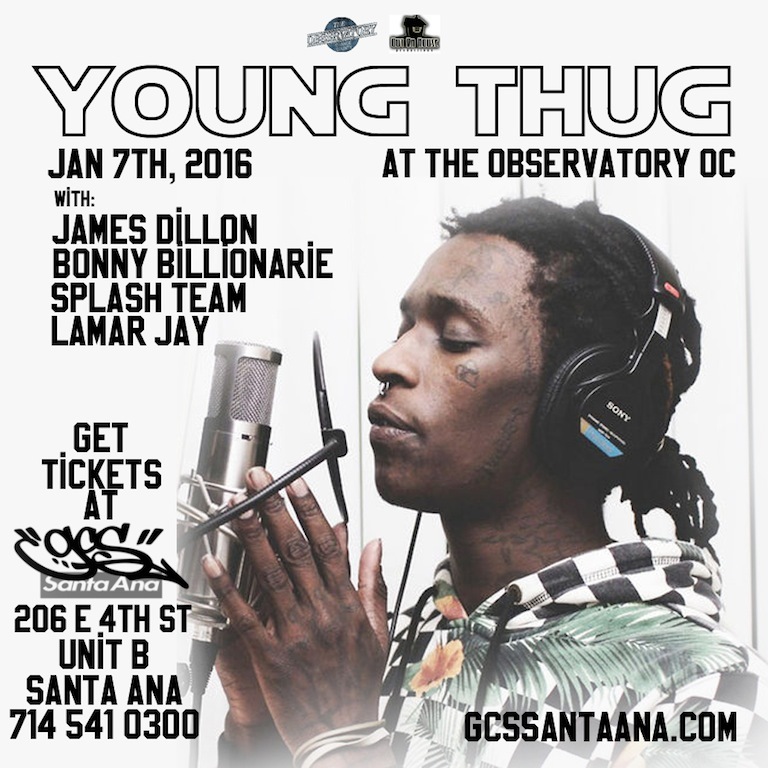 Get your ticket to see Young Thug at The Observatory OC JAN 7th, 2016. Start the new year with a bang. Call us at the shop for info 714 541 0300.